Yes, I want this life-saving resource! Check out our events calendar to see upcoming workshops, programs and other feline happenings. Read about our work and find out what others are saying about us. 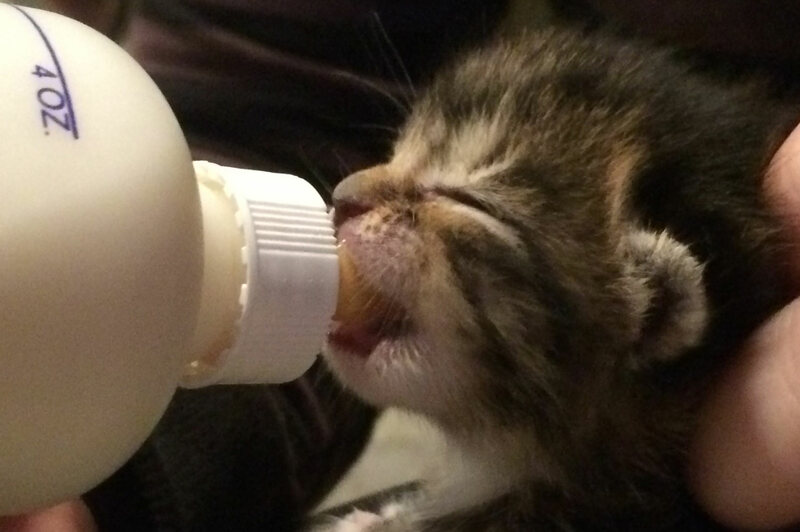 Learn tips and hints on how to care for neonatal, sick and other at-risk kittens. 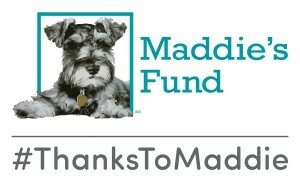 helping to achieve a no-kill nation #ThanksToMaddie. Get Coalition news and updates delivered to your inbox, including our newsletter! 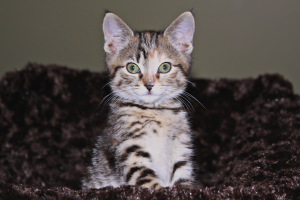 The National Kitten Coalition is a 501(c)(3) nonprofit organization dedicated to increasing survival rates of rescued kittens. We accomplish our mission by educating and training animal shelter staff, rescue groups, volunteers and fosters to provide high-quality, cost-effective care; providing outreach and educational materials to animal-welfare professionals and the public; and promoting cooperation and information sharing within the animal-welfare community.